Relive your auspicious occasions with our banquet “The Angels”. 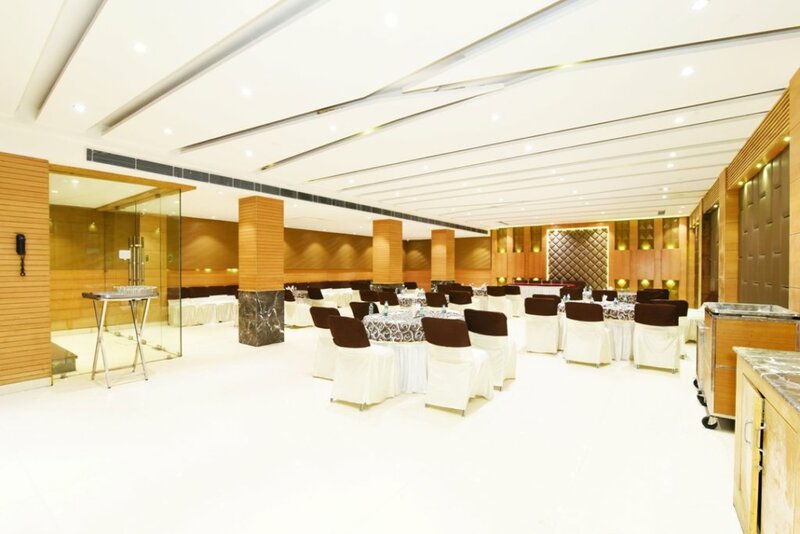 Our Banquet is perfect choice for events like birthday parties, kitty parties , anniversary parties, marriage functions etc. Conferences and Meetings are also welcomed.